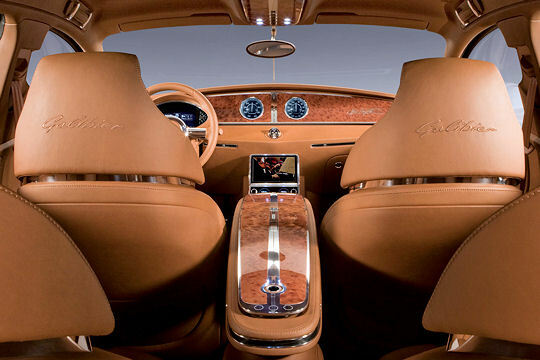 The Bugatti 16C Galibier is a concept car from Bugatti Automobiles. It is what they call a fastback (slopping roof line design) car. I am a big fan of concept cars most especially the ones that may end of being a reality. You can blame years of watching The Jetsons. The Bugatti Galibier is one of those concept cars that may be be hitting the road in 2015 under a new name. I say maybe because the production version of the Galiber was meant to be out on the market in 2013 but it was later postponed to 2015 because the company wanted to refine the design. The car will not be released using its concept name. Although this has not been 100% confirmed, it is alleged that the company will be using the name Royale to launch the car. So think, Bugatti Royale inspired by the Bugatti Galibier. Check out some things we know about the Galibier below as well as pictures of the awesome vehicle. 16 C refers to its 16 cylinder engine – whooa thats a whole lotta cylinders vroom vroom. Like I said before, a lot of things we know are speculations and Bugatti has pulled out of making this car a reality before. 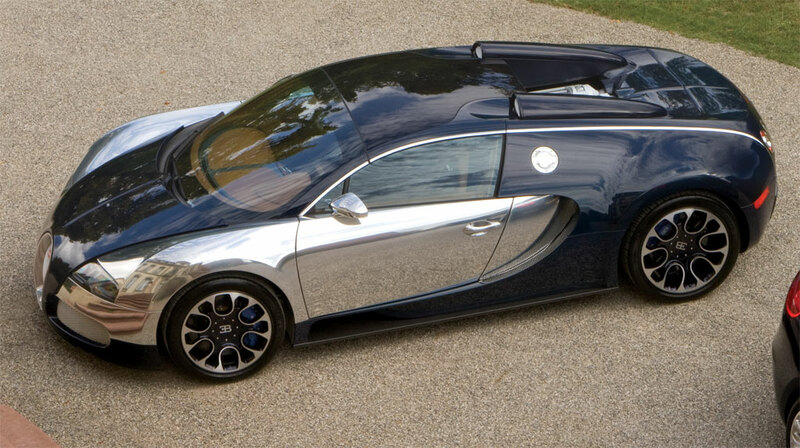 So, now I guess we simply play the waiting game to see if Bugatti will release anything inspired by the Galiber. 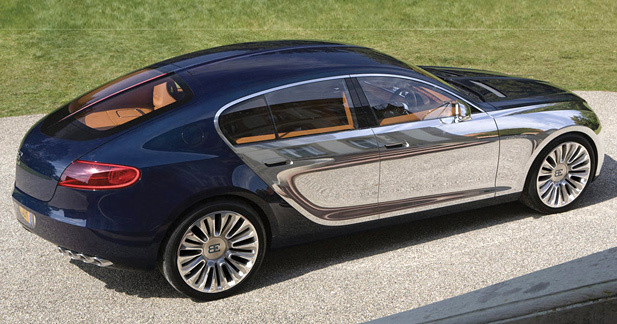 So what do you think of the Bugatti Galibier ? Prev Enjoy these 2face Idibia Music Throwbacks..
Tony you and cars. If you marry me I will buy you one. I did not know you have started writing frequently again. Glad I checked so welcome back because I enjoy everything about you.